Welcome home! 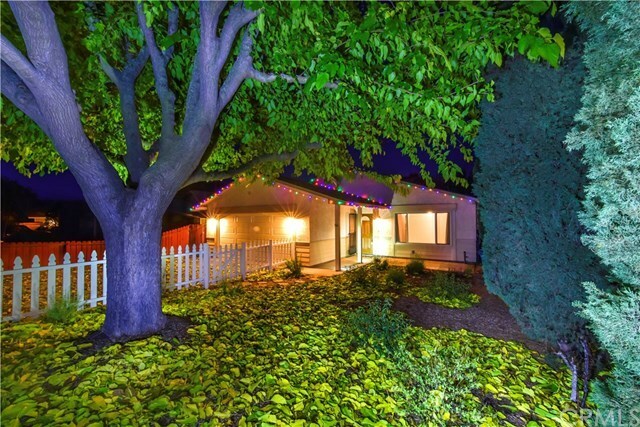 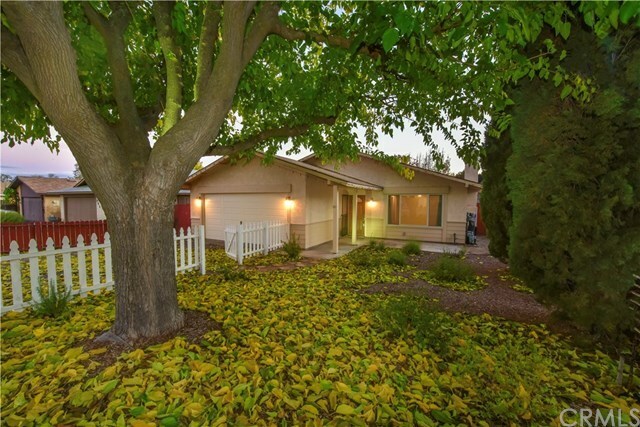 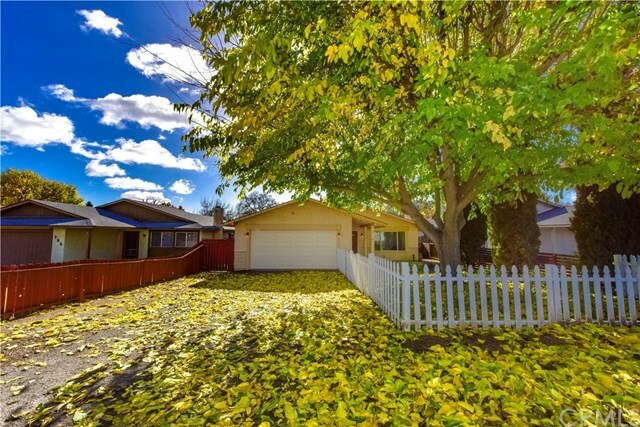 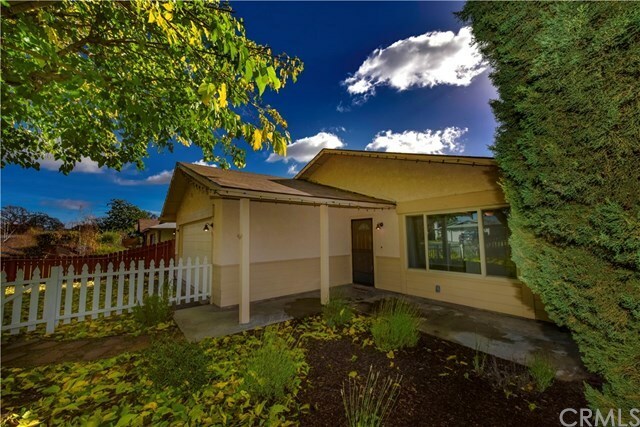 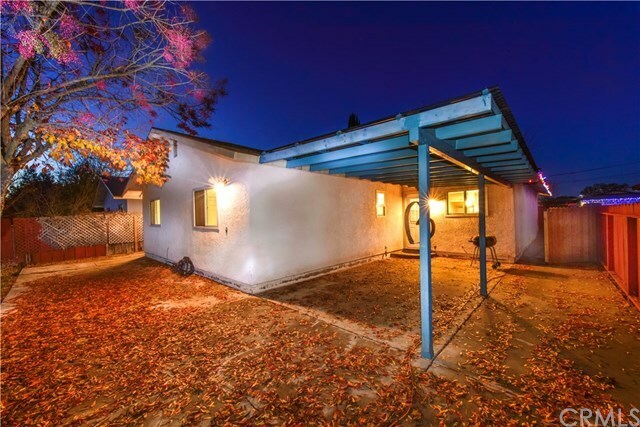 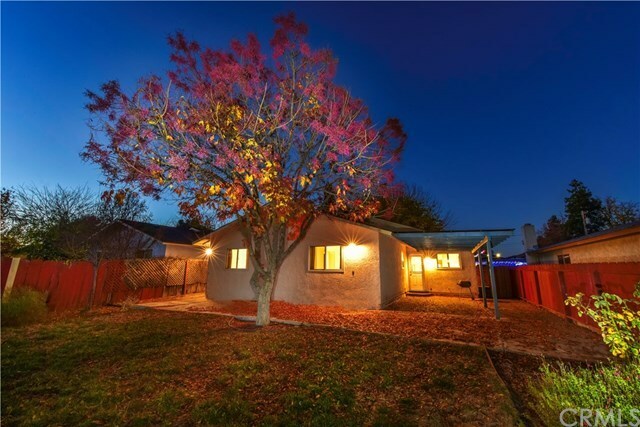 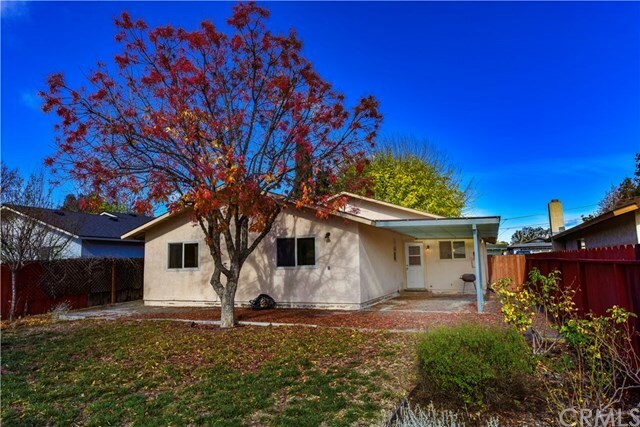 This attractive 3 bedroom, 2 bathroom home is located just a few blocks from the Templeton down town. 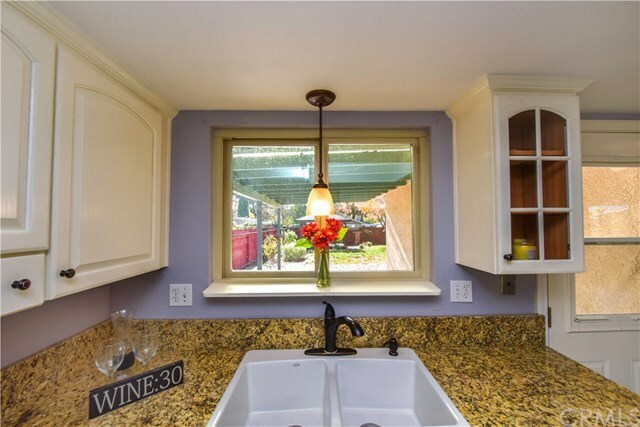 Enjoy the city park, amazing restaurants and tasting rooms! 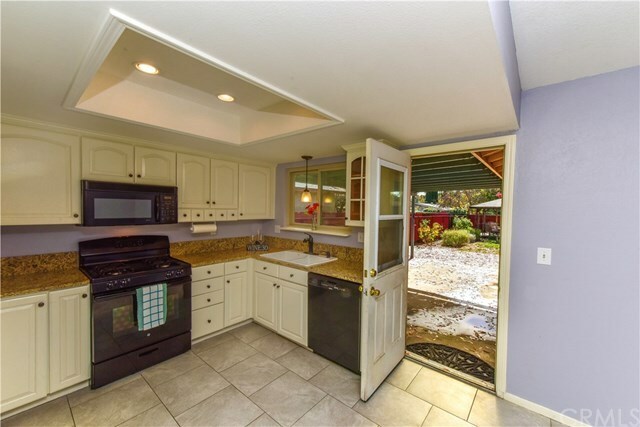 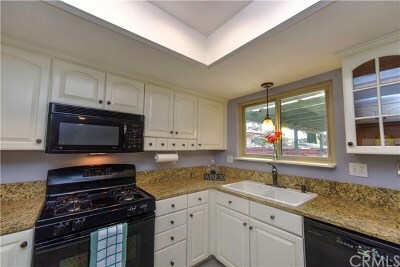 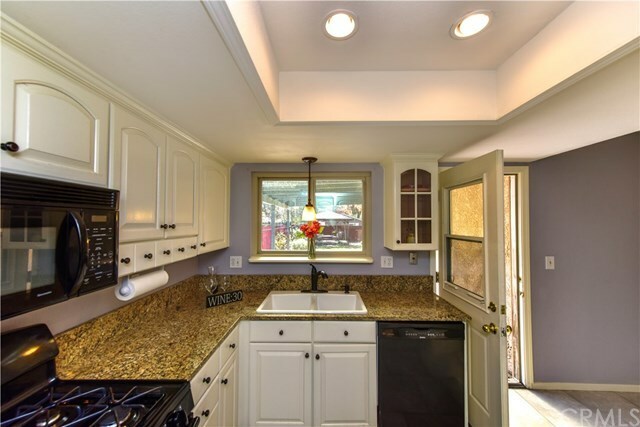 The kitchen has been updated with granite counters, & offers solid wood cabinetry and includes the fridge too!!! 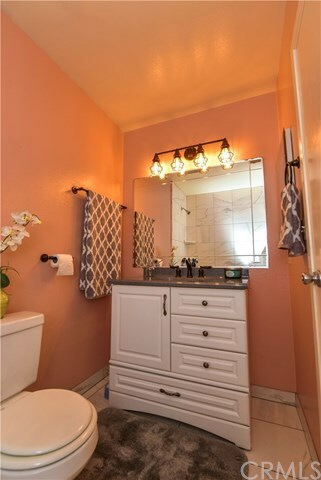 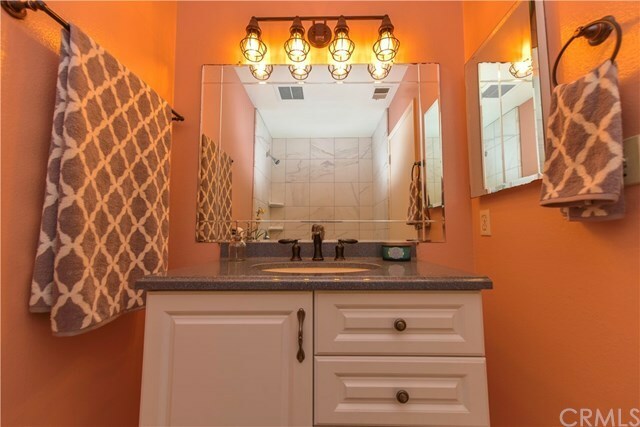 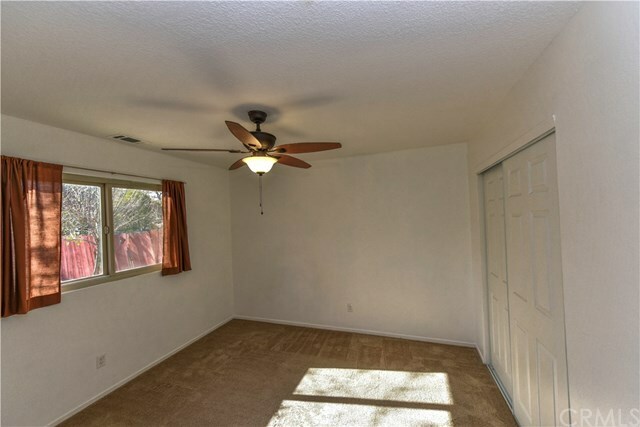 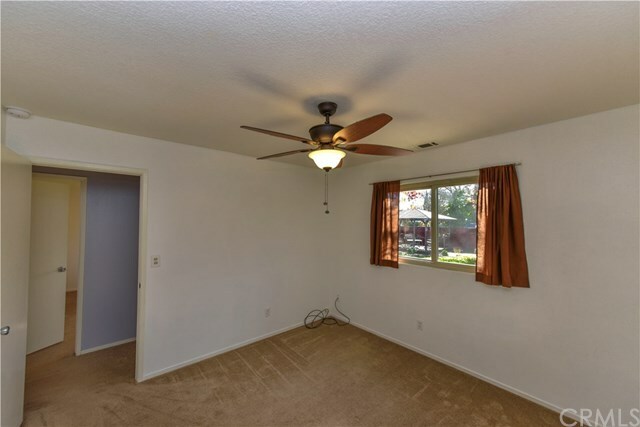 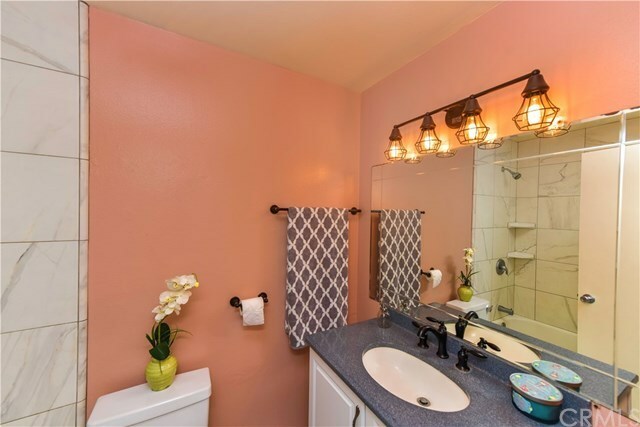 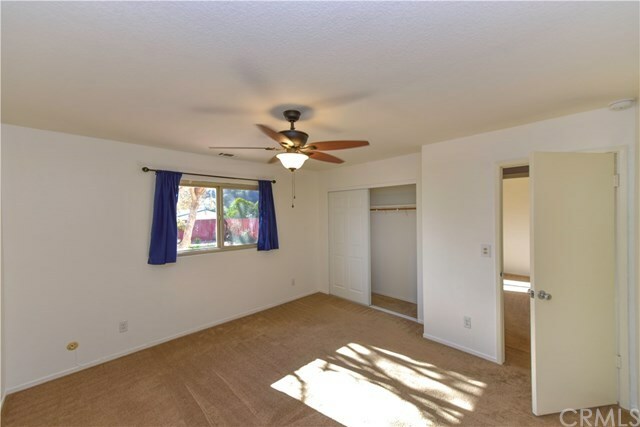 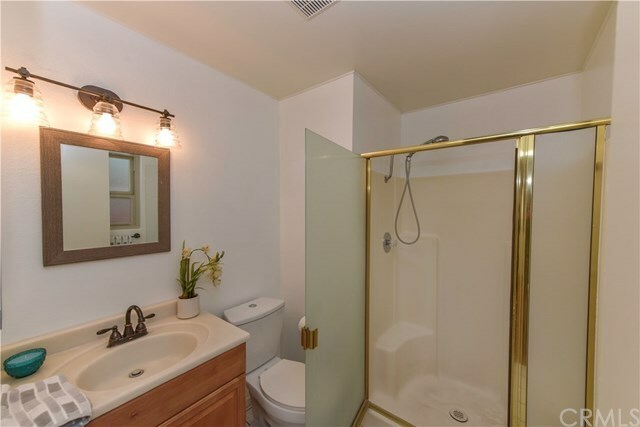 The 3 bedrooms offer ceiling fans and the guest bathroom has been renovated with tile and an updated vanity! 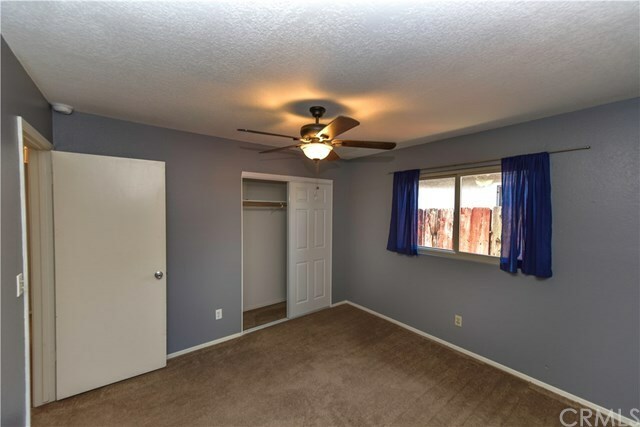 The master suite overlooks the back yard and offers an en-suite bathroom. 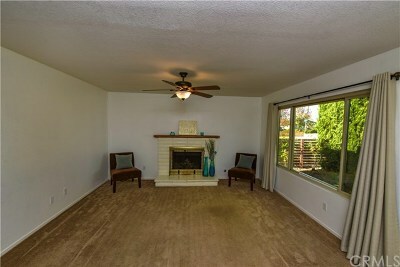 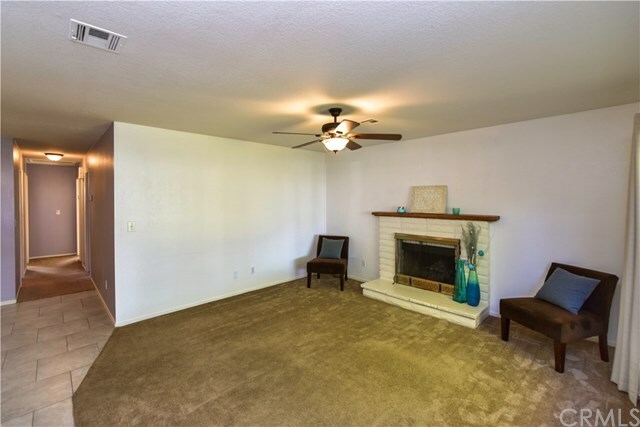 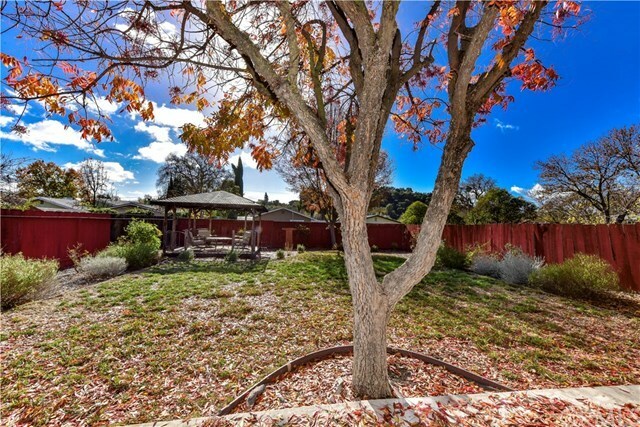 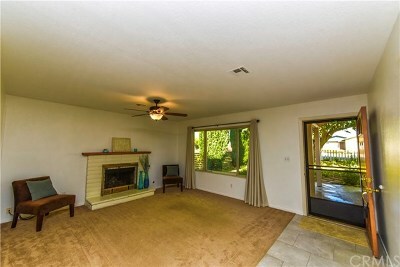 Relax by your fireplace inside or outside in the fenced front and back yards! 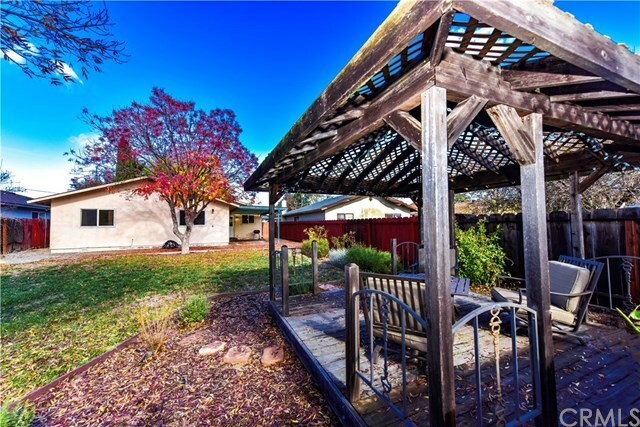 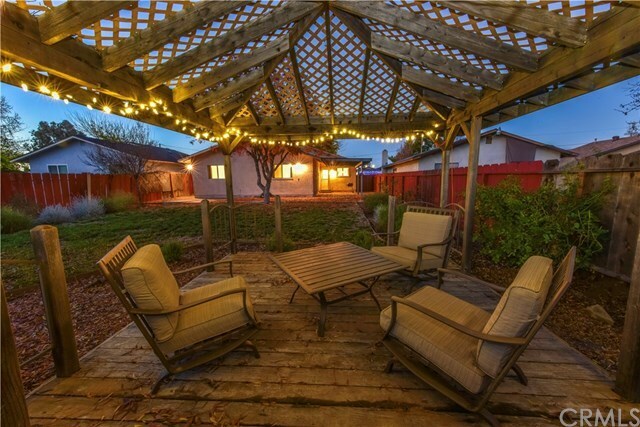 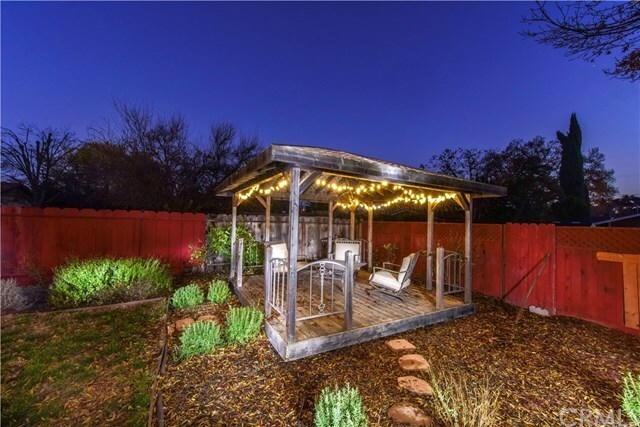 The back yard offers both a covered patio and an open patio, as well as a lush lawn and a gazebo! 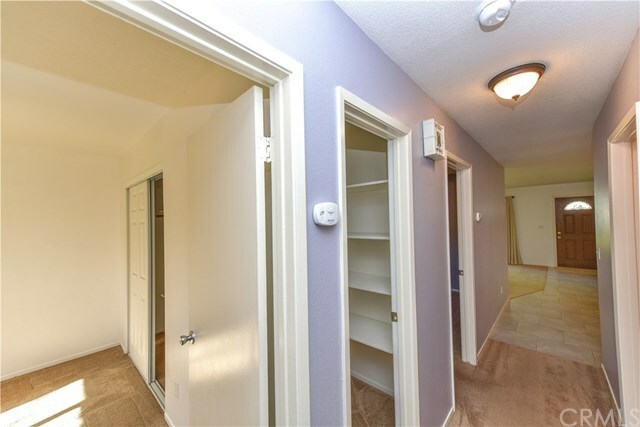 The two car attached garage is spacious and offers your on site laundry with washer & dryer included too! Properties don't come up often in Templeton for this price. 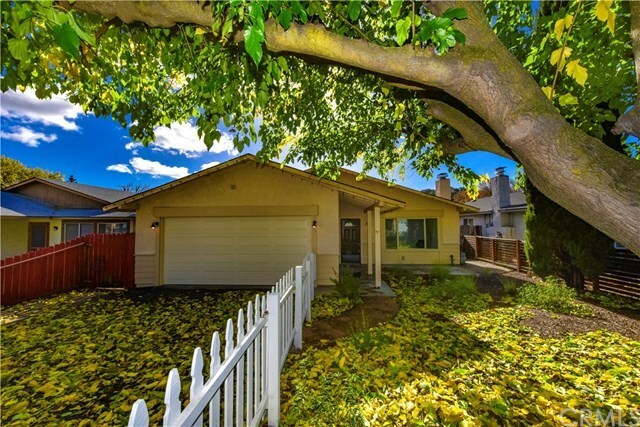 Templeton schools are the most desirable in the area! 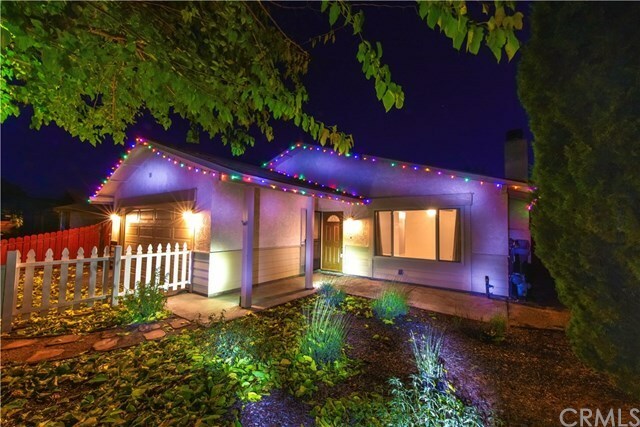 Click on Virtual Media to take a video tour or call today for your private tour of 775 Cayucos Avenue!